Here at Car Stereo Express we carry the biggest brands in car audio and security in Hawaii. Most of which we have in stock and ready to install in your vehicle today. We Specialize in same day, professional installation. We employ only the most elite installers in Oahu to work on your car. We are also authorized dealers for all the products in our store. Buying from an authorized dealer ensures that you get the best quality product at the best price. When you buy the best car audio available from an authorized and established business such as ours, rest assured that any and all problems you may have will be taken care of. Everything we carry comes with a manufacturer warranty. If you have a problem or if any of your purchases have a defect bring it back to us. We handle all warranties in house and as long as you have the original receipt and are still under the warranty time, we will replace your purchase on the spot. 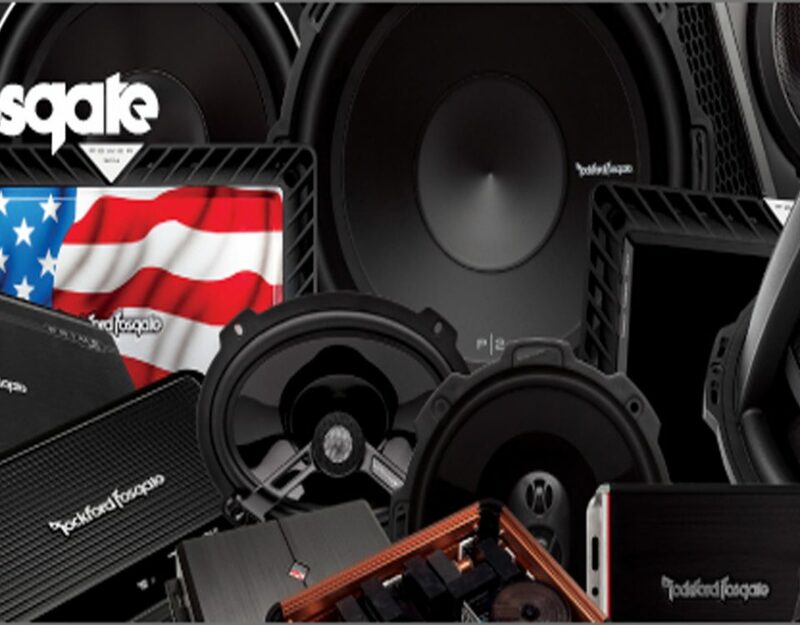 We carry the full line of Rockford Fosgate. That includes all of the prime, punch, and power series amps, subs and speakers. We are also the exclusive dealer of Diamond Audio. Great for those looking for a higher end sound system. For those of you looking for a more affordable alternative without sacrificing quality, we carry a wide selection of Soundstream amplifiers. Lets not forget our huge selection of head units and navigation/DVD players. We are the largest carrier of Kenwood CD and DVD players as well as a full selection of Kenwood speakers and amplifiers. We also carry Pioneer DVD and CD players including all of the NEX units. Last but not least, we are now authorized JVC dealers, carrying a wide variety of head units in stock. For those of you looking for an alarm/security system for your car, we've got you covered with that too. At Car Stereo Express, we carry the best name in security systems as well as remote start systems. 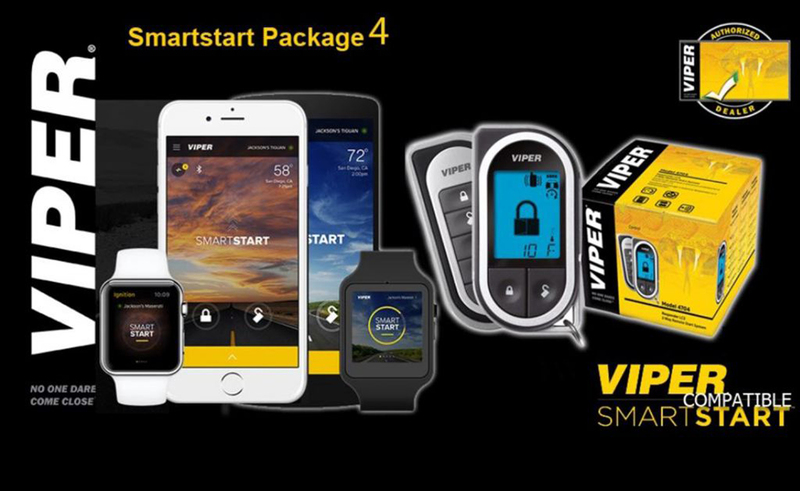 We deal strictly with Viper alarm systems. They are the most reliable alarm system available. Our techs are highly trained with many years experience to install alarm and remote start systems on virtually any car.